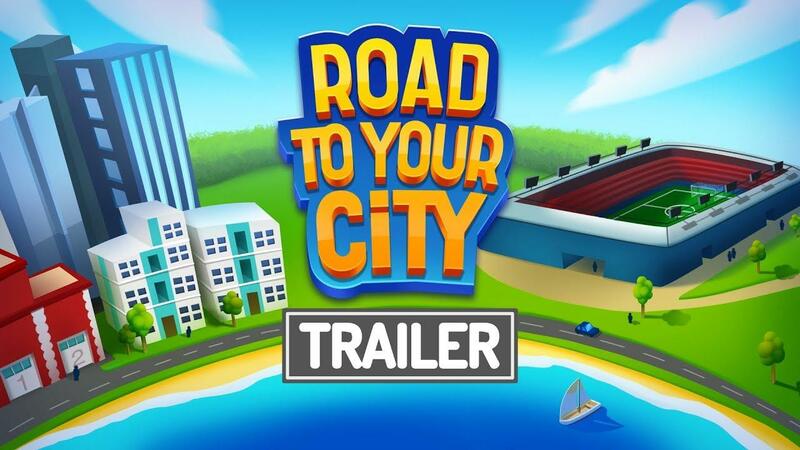 Road to your City is a city-builder I highlighted here on GOL back in November, as it's going to set itself apart with a focus on Football (Soccer) and it's starting to look pretty good. The developer already confirmed Linux support, the new Steam coming soon page shows Linux system requirements too so it looks like we're all good for this one. However, it's also heading to Kickstarter next month so the game isn't funded yet. And quite a bit more. The management side to it does sound quite interesting, so I will take a look at the earliest opportunity. For now, you can wishlist and follow it on Steam or Indie DB. That's a weird combo i admit. I am interested in the city building aspect , just not the football aspect.